There has been a significant growth in autobiographical documentary films in recent years. This innovative book proposes that the filmmaker in her dual role as maker and subject may act as a cultural guide in an exploration of the social world. 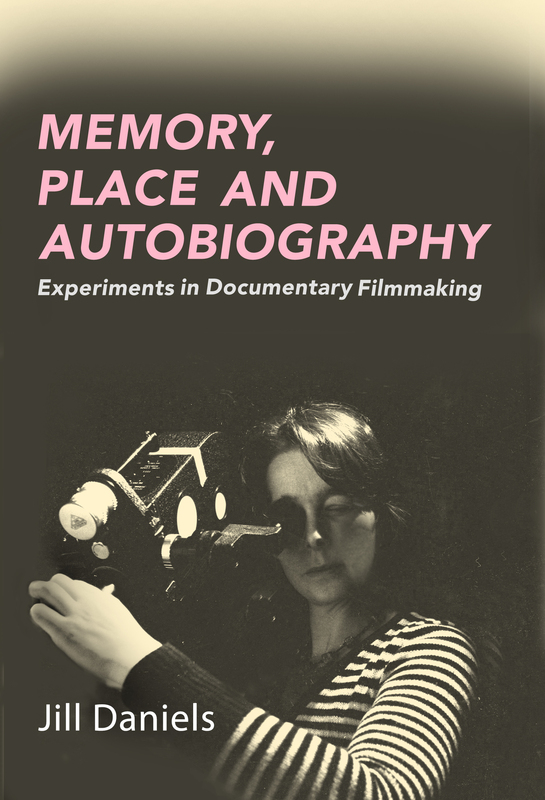 It argues that, in the cinematic mediation of memory, the mimetic approach in the construction of documentary films may not be feasible, and memory may instead be evoked elliptically through hybrid strategies such as critical realism and fictional enactment. Recognizing that identity is formed by history and what ‘goes on’ in the world, the book charts the historical trajectory of the British independent filmmaking movement from the mid-1970s to the present growth of new online distribution outlets and new media through digital technologies and social media. “Like other great ground-breaking documentarists-Chris Marker, Wim Wenders, Joshua Oppenheimer – [Daniels] brings an artist’s luminous quality to her critical writing, leading us through observed, enacted and imagined scenarios to forge a radical understanding of new directions in the authored documentary. Her politics and her feminism inform this analysis, providing vital insights to those working in media, culture and the arts.